Mitt i vintern passar det ju utmärkt med Captain America – The Winter Soldier! This entry was posted on mars 1, 2018 by hogavserier. 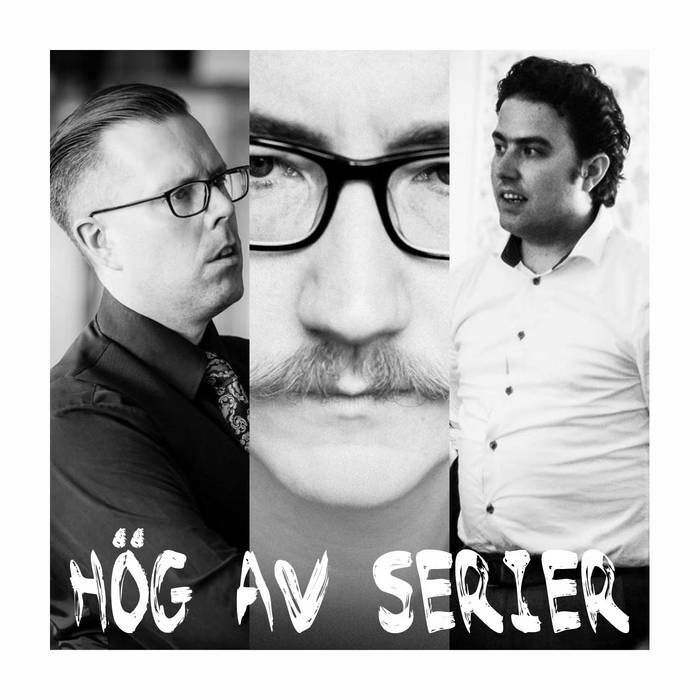 It was filed under Hög av Serie-FIlm, Podcast och taggat Captain America: The Winter Soldier.